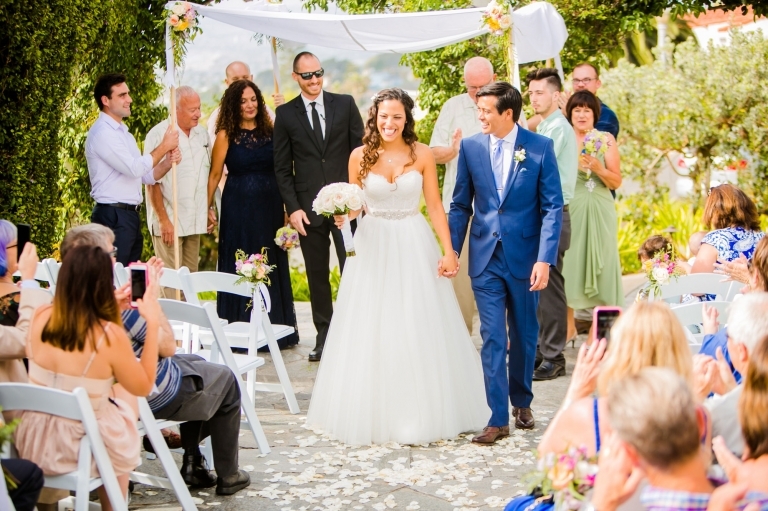 This amazing couple was so lucky to have their worlds collide after a mutual friend (the bride’s brother in law and groom’s friend) decided that they needed to meet. He realized they shared the same passion for family, faith and enjoying life. This connection is very evident after spending only a few minutes with Laura and John…. Sutography Wedding Tip – Heels or no heels? That is the question! There is nothing like working with a couple that is super excited about their engagement session… they wanted to have a little fun with some props, balloons, scrabble pieces, a bike… so much fun! We literally can not wait for their 2017 wedding day! We had so much fun exploring Salt Creek Beach in Dana Point with this amazing couple. We visited the site of their proposal and then made our way to the beach for a bit of laughter and romance, plus the unbelievable sunset. 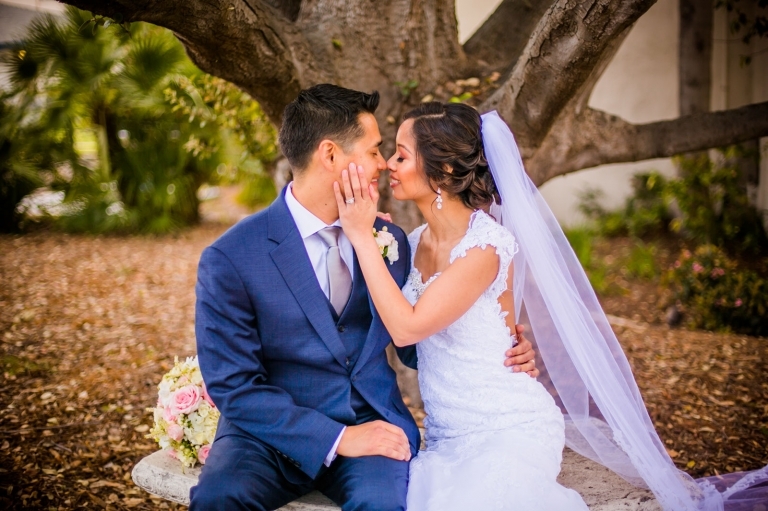 We are so excited about their upcoming wedding day in La Jolla! This amazing couple wanted to celebrate their engagement and relationship with an intimate picnic including their dog Cody at La Jolla Cove. After a few grapes and a toast to their engagement, we headed out to explore the breathtaking scenery. 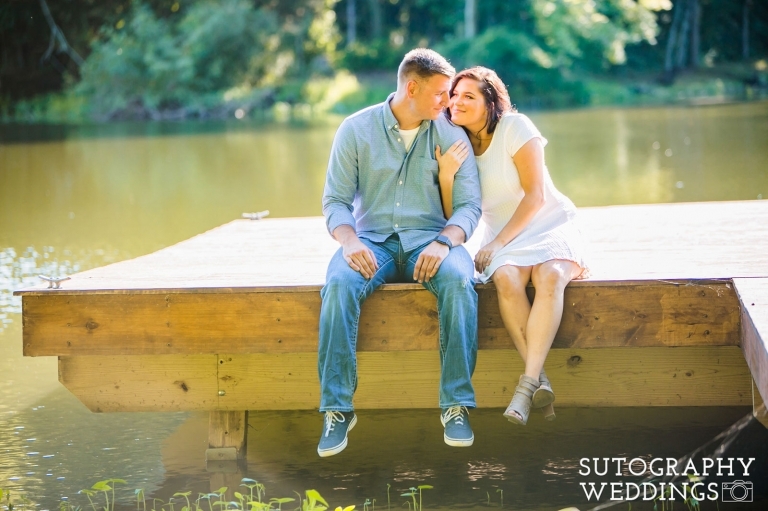 We absolutely can not wait for their spring wedding at The Thursday Club!